A city team of digital creatives has been recognised as “Birmingham’s Best Marketing & Web Design Agency” in this year’s SME News UK Enterprise Awards. Based in Birmingham’s Jewellery Quarter, the team behind Bootcamp Media took home the accolade at the annual SME Media ceremony; designed to recognise businesses “that innovate, exceed customer expectation and provide a service which enables them to thrive in a challenging digital economy”. 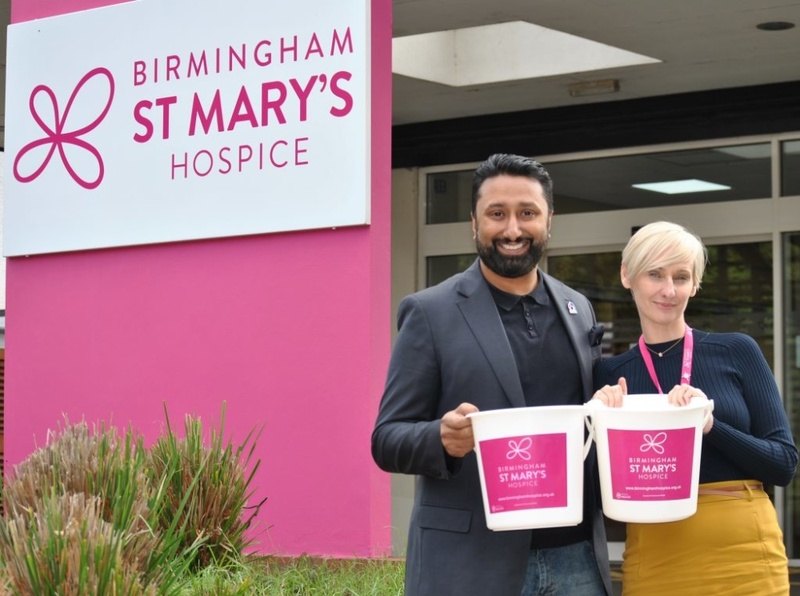 Next month, the organisation will be hosting the Christmas Phoenix Business Lunch at Hyatt Regency Birmingham, which will raise funds for local charity Birmingham St Mary’s Hospice. “We love supporting charities that are close to our heart and that hold the same values as the team at Bootcamp,” said Jamil. Birmingham St Mary’s Hospice cares for 400 people living with life-limiting illness across Birmingham and Sandwell on a daily basis.